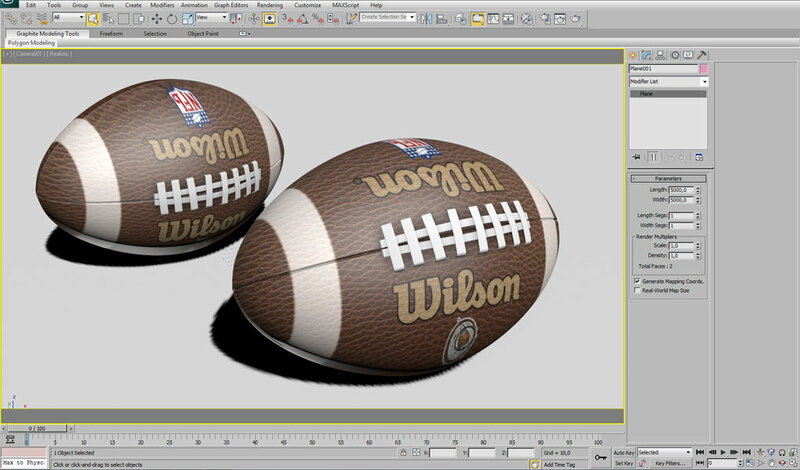 In this tutorial for beginners I will show you how you can model and texture an American Football using 3ds Max. 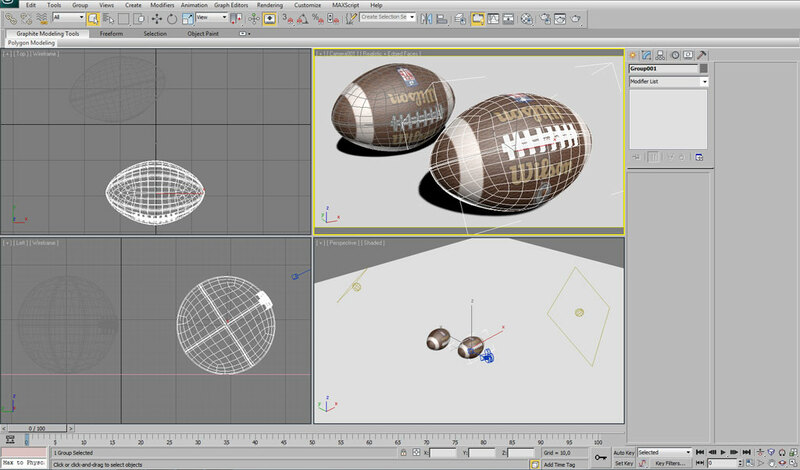 First we will prepare the scene for modelling by placing a reference picture inside the view of 3ds Max and so keep the proportion of the ball 1:1 to a real world object. The next step will be the choosing of the right primitive with which we will model our football and also choosing the right approach for this. 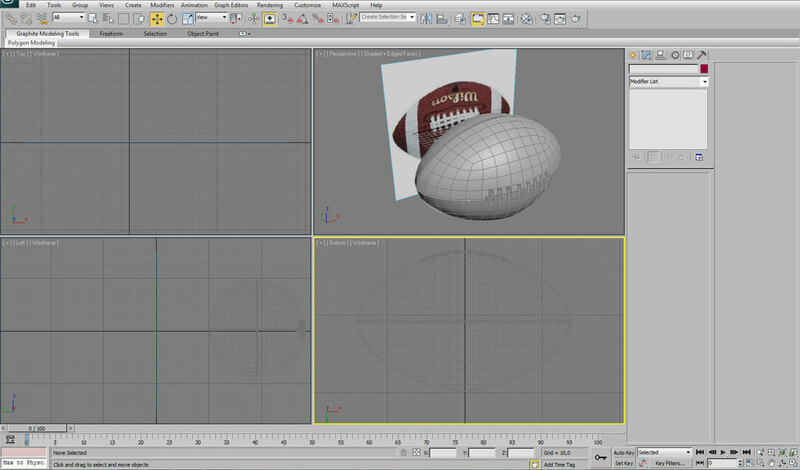 By this I will show you a method how you can easily transform a box into our object using few tricks and poly-modelling technique. 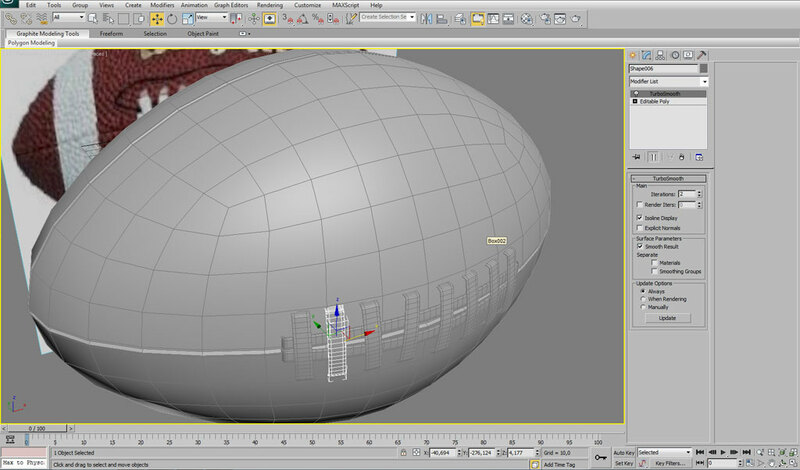 After the ball will get its shape we will start adding details and so transform it to the ball on the reference picture. 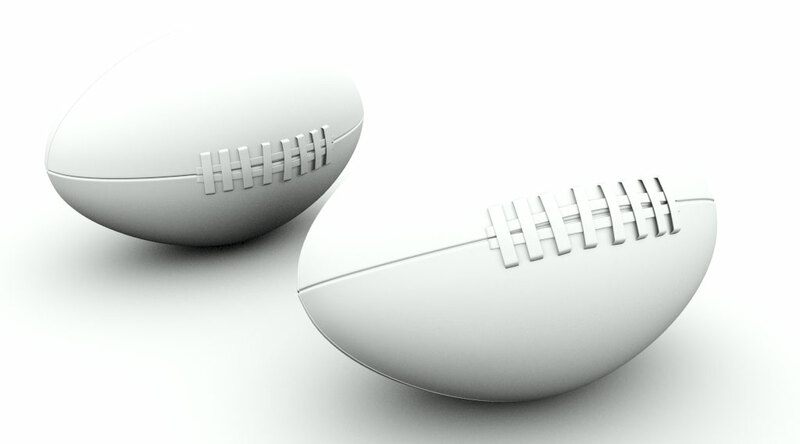 At the end of the modelling part we will create the texture in Photoshop. Here we will start from a leather texture and create and as well place all elements of the texture on this initial layer. We will also use the 3D-Sphere material library which you can download from the menu on the left side and apply our new texture to ir and after to our model. 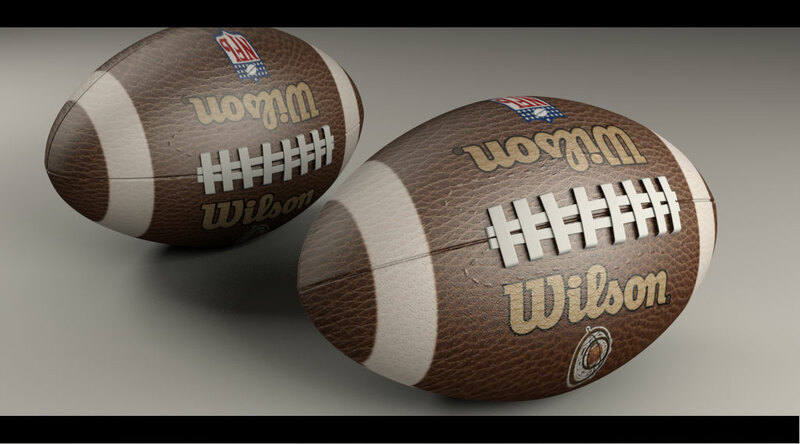 For rendering i will use Photometric Lights and MentalRay for realistic looking result. At the end together with the final render we will render also an Ambient & Occlusion map and do some postproduction in Photoshop. You can watch the tutorial below and if you have any questions, just write us.